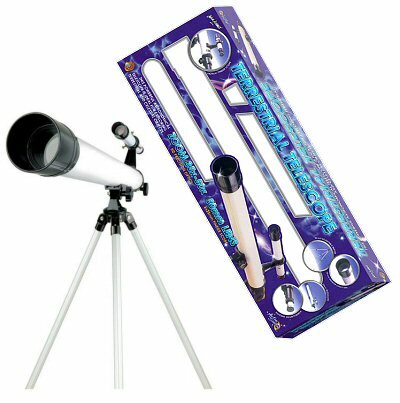 Our Terrestial Telescope from the John Adams Action Science range of Science & Education learning toys makes an ideal gift for the more inquisitive child, encouraging learning through playing and sparking the imagination. This is a real working telescope, and great fun to use, both for daytime terrestrial use, as well as nighttime sky observation. Terrestrial Telescope with 91cm adjustable aluminium tripod and high definition precision optics. This entry level refracting telescope has a 50mm objective lens, collecting suffient light to be able to magnify images up to 50X. The telescope stops short of offering magnifications which are beyond the normal capabilities of a 50mm refractor, which we support. 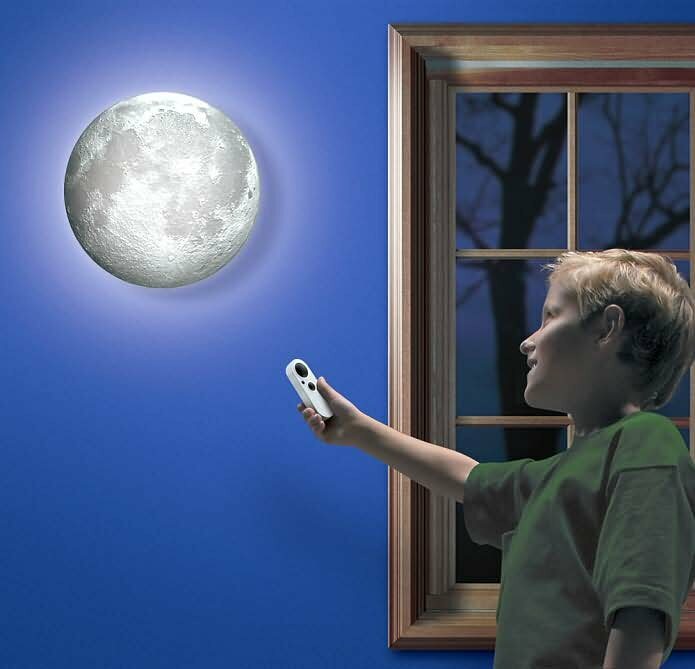 This is a real working telescope and, while it is obviously not as powerful as other astronomical telescopes in our range, it will enable your child to see the craters on the moon and other secrets of the night sky, generating a lot of excitement. The main difference between a terrestrial and astronomical telescope is that terrestrial telescopes are fitted with an extra lens which makes sure the image is the right way up. 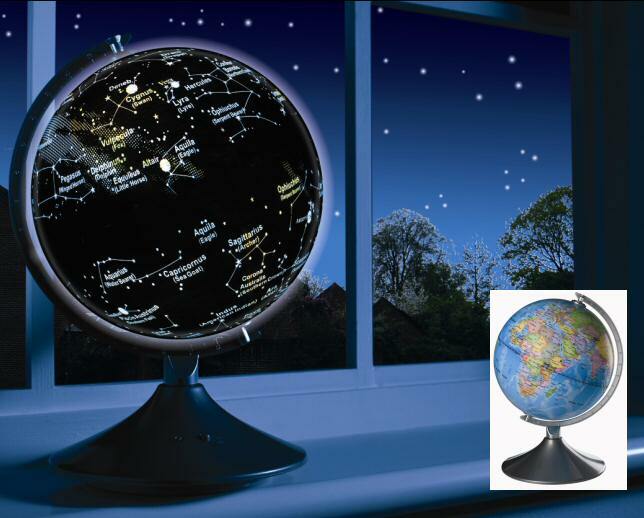 Astronomical telescopes generally do away with this extra correcting lens, since whether the image is the right way up, or upside down, doesn't make that much difference. Although this telescope is called an Terrestrial telescope, it can also of course be used for astronomy.